Located in the business district of New Kingston, Hotel Four Seasons is widely respected and admired for its excellence. This splendid hotel of 114 rooms with its ravishing and snug ambiance, friendly staff and its ideal location is definitely the best destination for leisure and business trips throughout Jamaica. 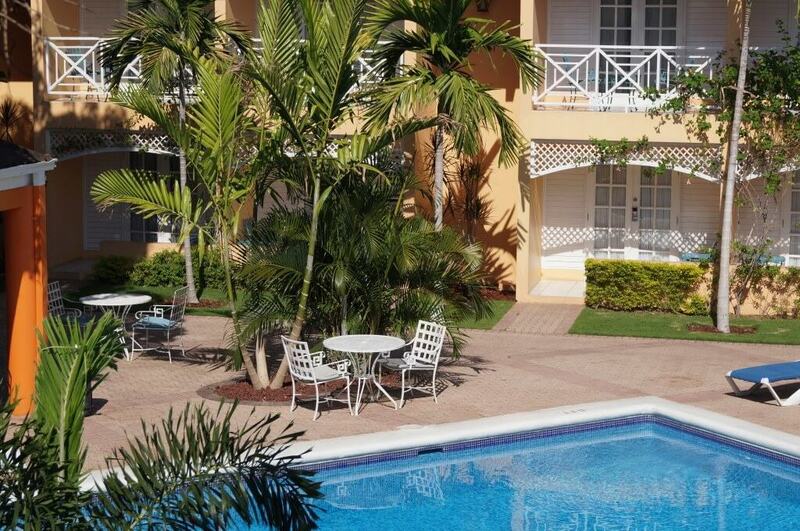 We are located within easy reach of the Bob Marley Museum and recording studios. Hotel Four Seasons has proved to be the “home away from home” for our guests from all over the world who are either on holiday or business. They have even nominated it “their Hotel” due to their satisfaction with our delicious food and beverages, our comfortable facilities and our friendly and efficient staff. Hotel Four Seasons offers a full service package of conference and event facilities in order to meet the needs of the modern business traveler. In addition, we provide spacious, well furnished rooms, to satisfy all your accommodation needs. We even offer special rates for corporate entities and groups. Our staff is well selected and motivated to making your stay at our hotel an unforgettable experience and a truly pleasurable stay.